Hey everybody! It’s been a little while, and I’m happy to be posting again here! Since my last post, I’ve been to two family weddings, turned in my third (!) 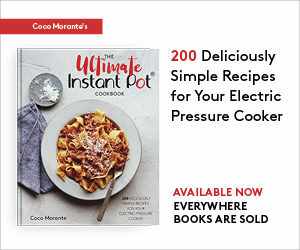 cookbook manuscript, made an interstate move, and flown to the Bay Area and back for a cookbook photoshoot. Life has been moving so fast. This week is the first in a long while that I don’t have a ton of commitments on my calendar. Having a little extra time on my hands means I’ve been able to plan out (and shop for) all of our dinners this week. I love how just a little bit of planning frees up my brain for other creative tasks and ensures that we’ll be eating well all week long. Monday was Jen’s Cashew Honey Soy Salmon, and on Tuesday we had tostadas. They’re one of our favorite meals. I make the taco meat and heat up the beans while Brendan chops the tomatoes, lettuce, avocado, and onions — it’s a good arrangement! I usually use my Instant Pot to make a batch of taco meat (the recipe will be in my next book), but this time I decided to cook the ground beef in a skillet and do a batch of black beans in the IP instead. These black beans are a riff on the Borracho Beans in my first book. That recipe is for a whole pound of pinto beans, so it takes a little longer — they’re bigger than black beans so they take a few more minutes to cook, and the fuller pot takes longer to depressurize. 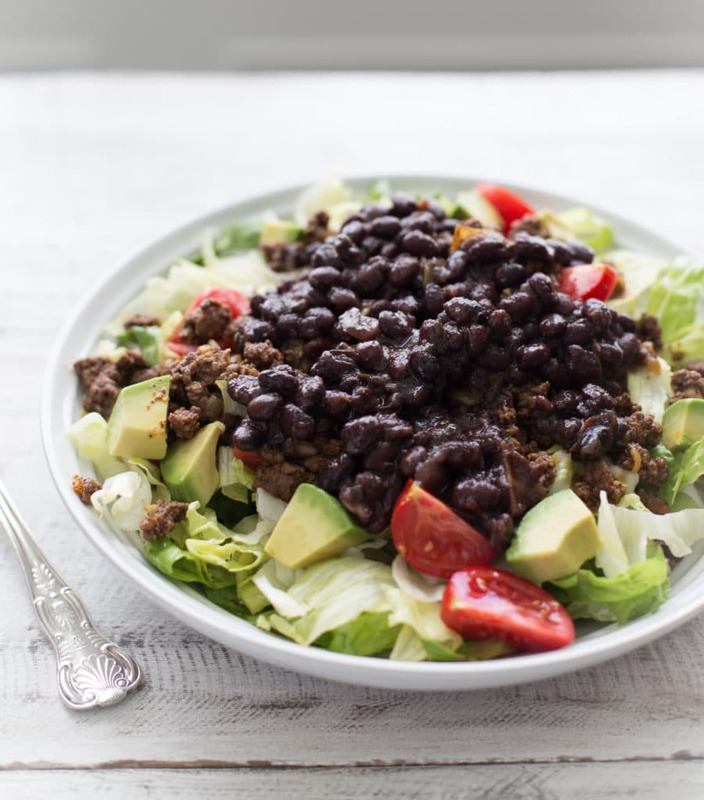 A half-pound batch of dried black beans goes from pantry to plate in about an hour and a half, no soaking required. Once the beans have finished cooking, there will be a good amount of thick, flavorful liquid in the pot. 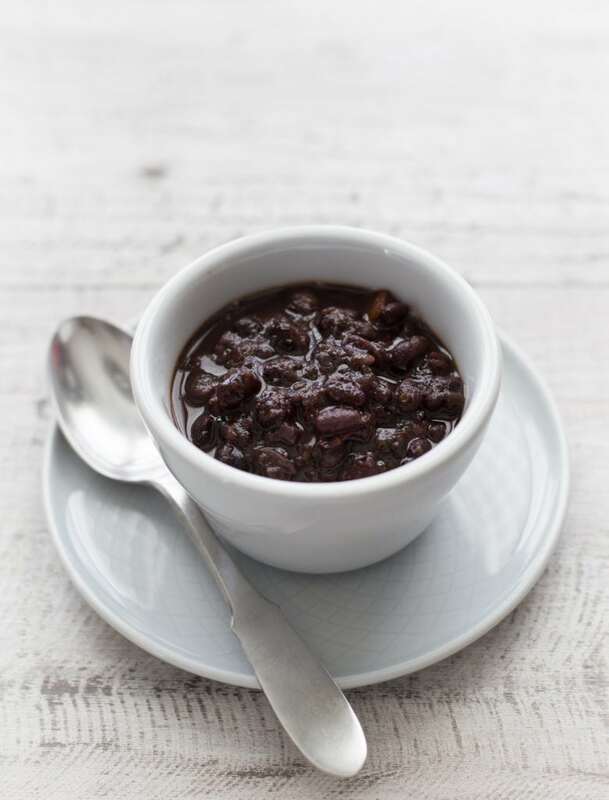 Ladle the beans into diner-style soup cups and have them as a side dish, or use a slotted spoon to put them on tostadas, salad and rice bowls, tacos, or burritos. 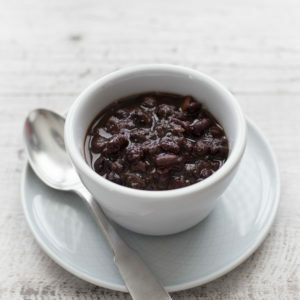 Serve the beans right away, or start the recipe ahead of dinnertime, then leave them in the pot on the Keep Warm setting until you’re ready to eat. Add the oil and garlic to the Instant Pot and select the Sauté setting. Let the garlic heat up in the oil for 2 minutes, until the garlic is bubbling but not browned. Add the onion and jalapeño and sauté for 4 more minutes, until the onions are softened and translucent. Add the oregano and sauté for 1 more minute. Stir in the tomato, black beans, broth, water, and salt, using a wooden spoon to nudge any browned bits from the bottom of the pot. 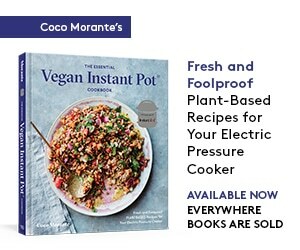 When the cooking program ends, let the pressure release naturally for at least 20 minutes, then move the Pressure Release to Venting to release any remaining steam. Open the pot and stir the beans. Serve warm.